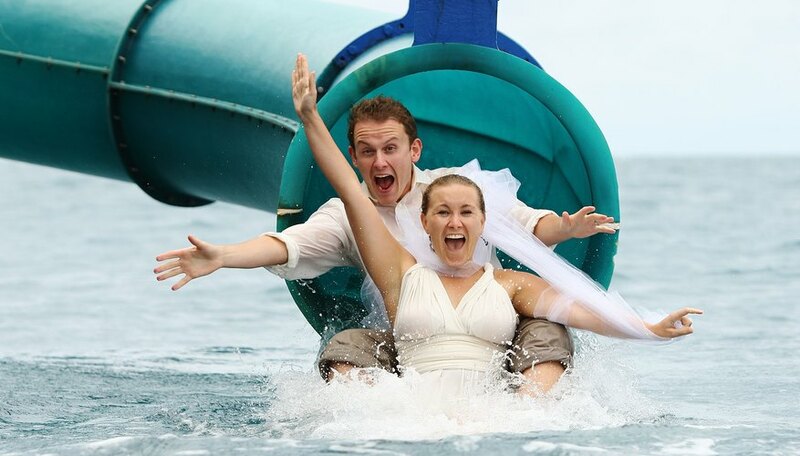 Your honeymoon is usually the first chance for you and your partner to spend time as a married couple. Photos, memories and keepsakes from your honeymoon will last throughout your lifetime together -- choosing the perfect location is key. Aim for a location that blends romance with excitement and creativity. Plan your dream honeymoon along with your wedding day. If you're feeling cosmopolitan, try out a big city setting, full of romantic and interesting opportunities. London offers a blend of contemporary and traditional attractions, with its world-renowned foggy weather (perfect for couples who like a rainy day) and dozens of cultural events. 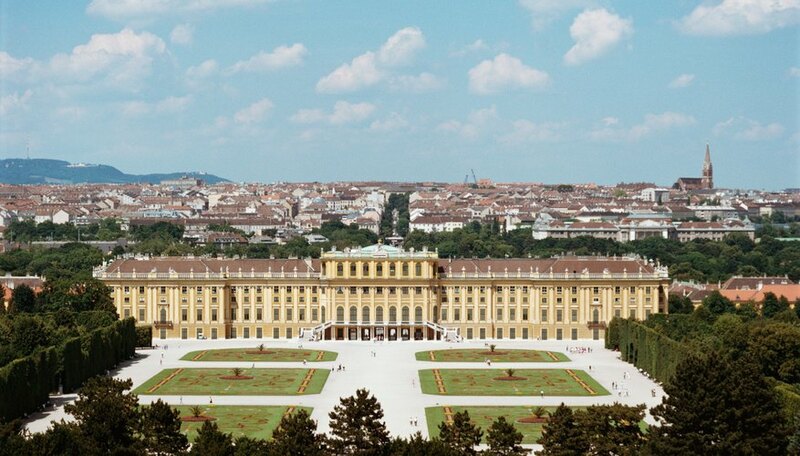 For those who crave the classic charm of Mozart and sumptuous palaces, try Vienna. If non-stop nightlife and over-the-top entertainment are more your style, Las Vegas is a timeless honeymoon destination. Spas, shops and candlelight dinners aren't for everyone. If you and your spouse want to turn your honeymoon into an action-packed opportunity for adventure, consider locations such as Belize, which features rainforests and snorkeling in one of the world's largest barrier reefs. Honeymoons in Africa, including those that take you to Tanzania and Zambia, often include safari explorations of beautiful natural landscapes. 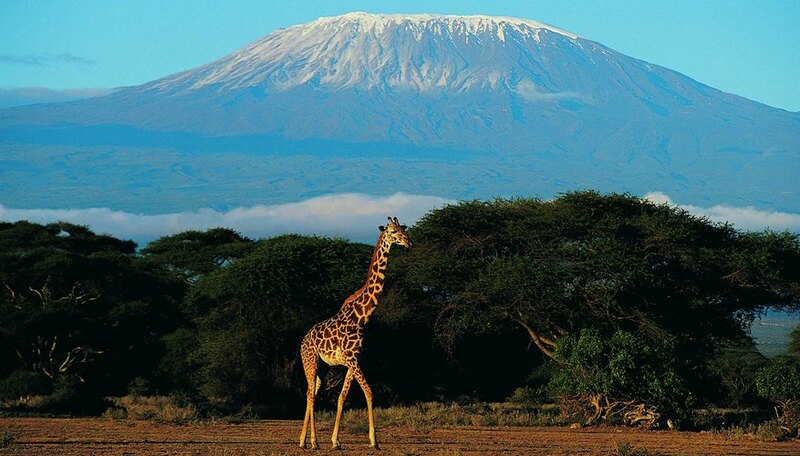 If you're skilled hikers and up for a challenge, Mount Kilimanjaro offers an unforgettable experience. Many traditional honeymoon spots have earned the reputation because of their romantic, interesting attractions. The Poconos resorts (in Pennsylvania) or Walt Disney World resorts are custom-designed with honeymooners in mind, offering luxurious, romantic accommodations and all-day honeymoon activities. Cruises are traditionally connected to honeymoons -- consider a destination like the Greek Isles, allowing you to visit several different islands and enjoy the individual attractions of each one. Northern California tours are perfect for couples with an appreciation of fine wines. If you're a couple that thrives on choosing the creative and unexpected, seek out unusual destinations for your honeymoon. Traveling around different states in an RV (rented or owned) provides classic kitsch and all the sightseeing romance of a cross-country road trip. Novia Scotia, Canada, offers a relaxing, homey environment on the seacoast, with local artist studios and bed and breakfast accommodations. Or, try a whitewater rafting session in the beautiful Oregon. Murphy, Sally. "Interesting & Romantic Places for Honeymoon Travel." Dating Tips - Match.com, https://datingtips.match.com/interesting-romantic-places-honeymoon-travel-7966169.html. Accessed 20 April 2019.